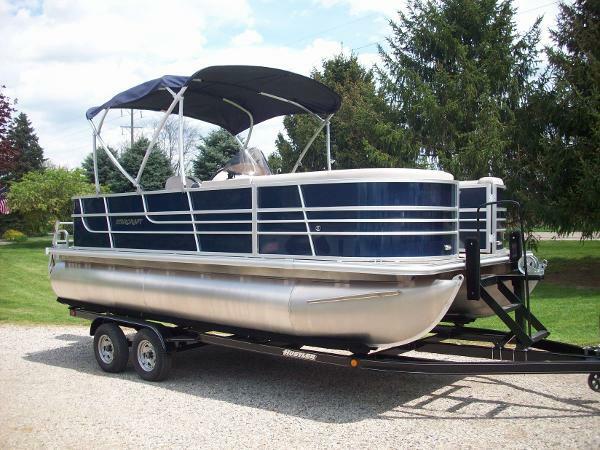 The present owner has kept the vessel in exceptional condition. 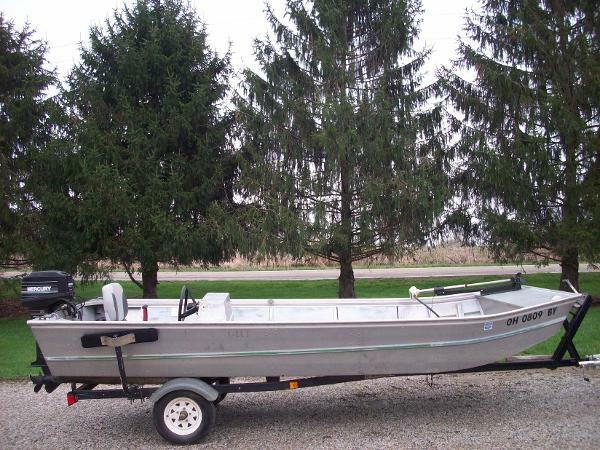 The interior is extremely clean and a few scratches on a wood bench in the bow area. 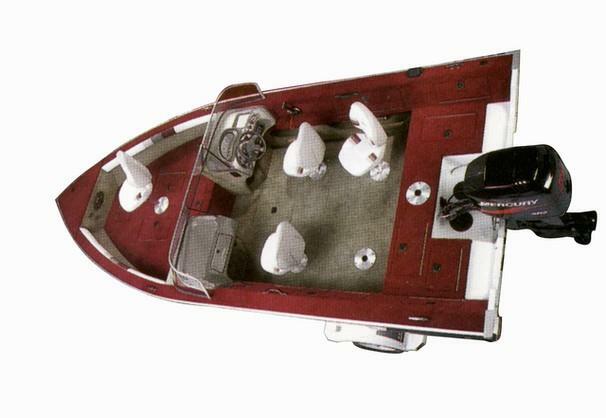 The interior features are original to the boat and well kept. 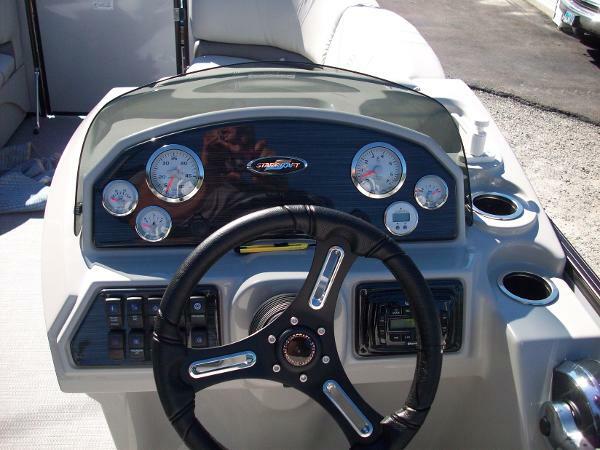 A few scratches on the hull from normal wear and tear. 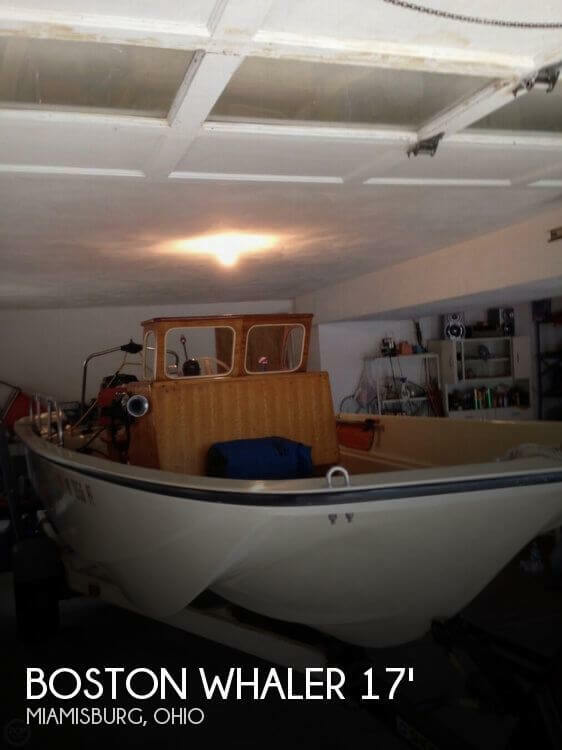 Stock #110522 Classic 1973 Boston Whaler Nauset - Excellent Condition!! 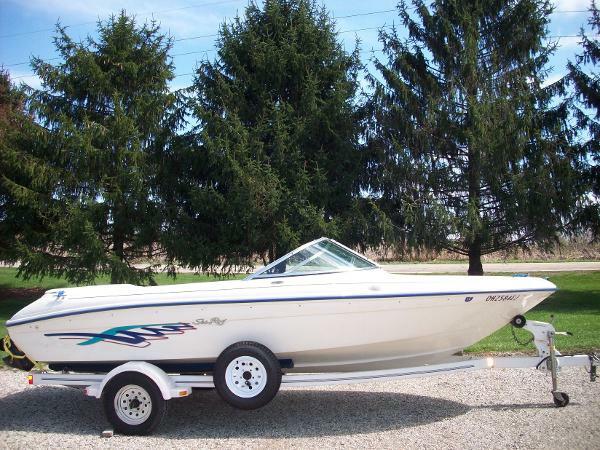 This Classic vessel is all original! 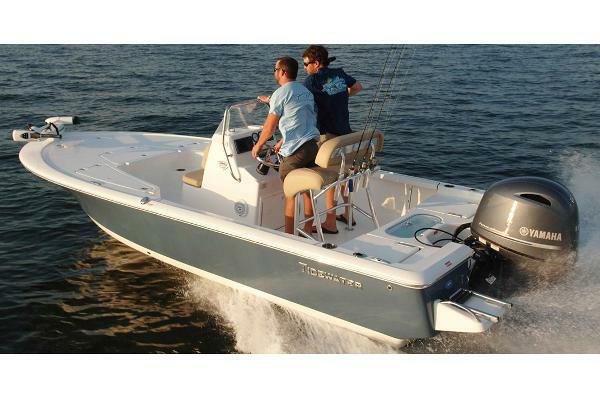 If you are in the market for a center console, look no further than this 1973 Boston Whaler Nauset, just reduced to $12,995 (offers encouraged). 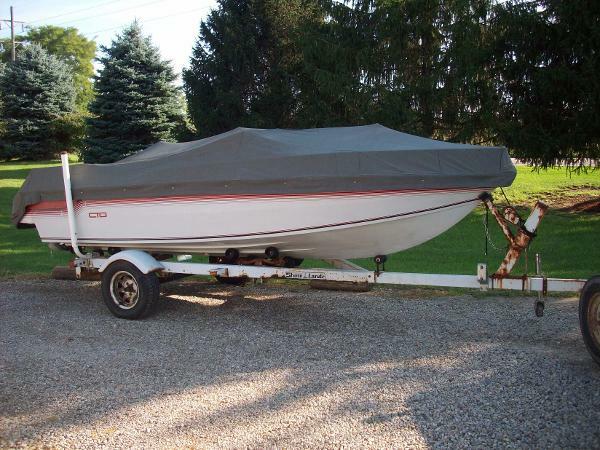 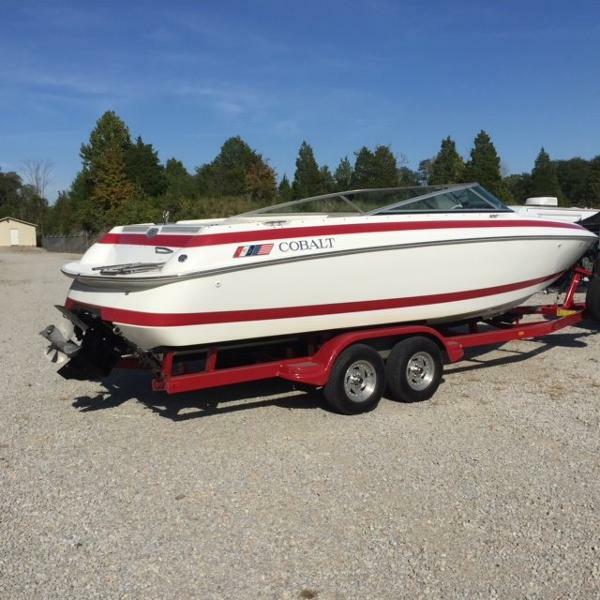 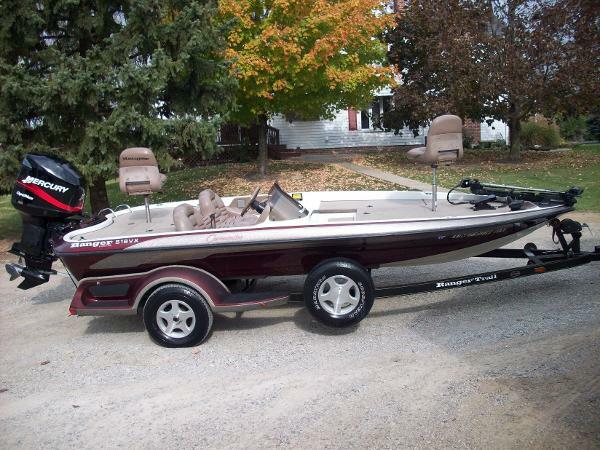 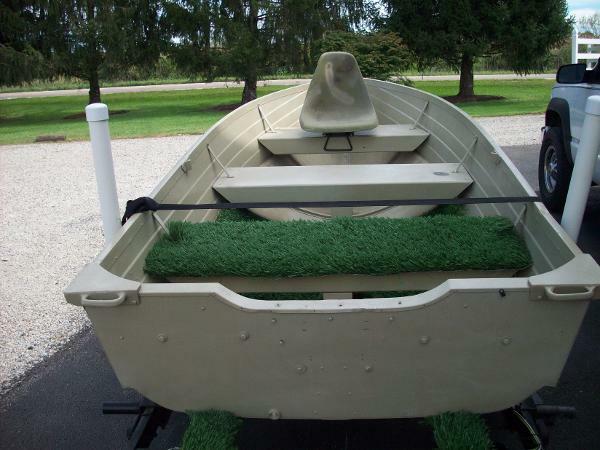 This boat is located in Miamisburg, Ohio and is in great condition. 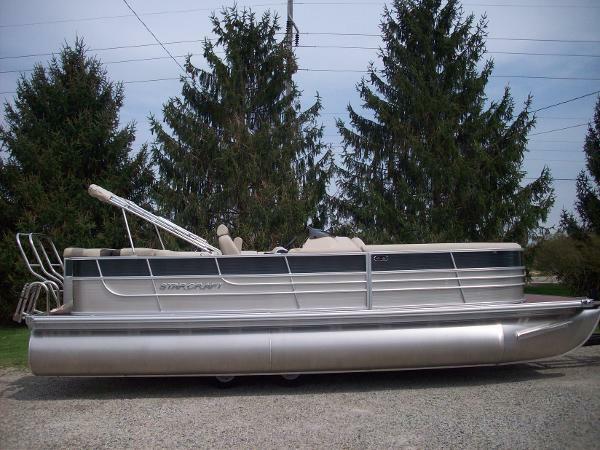 She is also equipped with a Mercury engine. 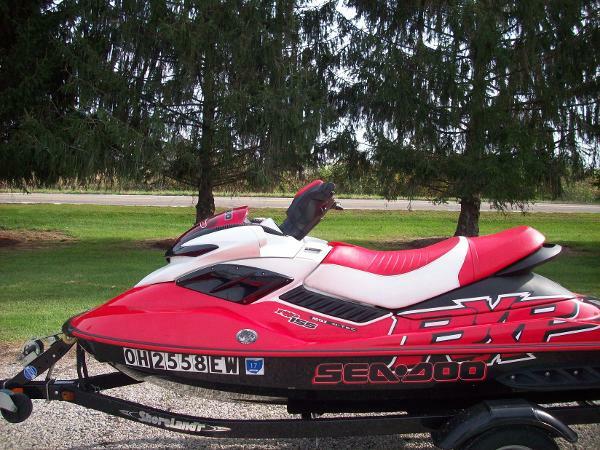 Reason for selling is no longer using.